Starting to feel allergic to the same summer anthems played on loop? Well Dublin is the place to be this August for those looking for a change of scenery and a few live gigs during the last month of the holidays. It’s no secret that we at The Sharpe are big supporters of local talent and hidden musical gems. There have been some blisteringly good gigs involving Irish musicians this year and there there are still plenty more to come. With that, we’d like to introduce you to five fantastic Irish acts who will all be performing in Whelan’s this month. An edgy Alternative Rock band hailing from Dublin, Oh Bryan is adding fresh blood to the Irish music scene. Stephen O’Brien is the frontman with his many talents including singing, being a multi-instrumentalist and the band name is of course a pun on his surname. A growing band, Oh Bryan have released their very first EP this year entitled ‘Rewind’ and another four EP’s are said to be released by the end of the summer. The second single will be released in the coming weeks so watch this space and sample their style when they bring the house down in Whelan’s! Echoes of The Foo Fighters and Nirvana can be extracted from their sound and they are already opening up a window of opportunities for an Alternative Rock takeover in Irish music. Their single ‘Rewind’ is out now. One of our shining new gems is a young singer-songwriter from Leitrim who specialises in Indie-Pop with a dusting of Celtic style. Ailie Blunnie, known as simply Ailie released her first EP, ‘On Love…and Other Murder Mysteries’ in 2013. 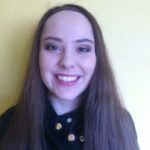 From there, her songs ‘How Much Do You Love Me?’ and ‘You Compare Her to a Rose’ were announced as winner and finalist in the 2014 UK Songwriting Competition. A year later she dedicated ‘Don’t be Afraid of the Light That Shines within You’ in aid of Samaritans Ireland. Her style has been described as bearing similarities to that of Sinéad O’Connor, Ger Wolfe and Steve Reich with a 90’s nostalgic feel. Her début album ‘West to the Evening Sun’ is written as a dedication to her homeland and is expected to be released later this year whilst her EP ‘Beat of Your Heart’ is on Soundcloud now. 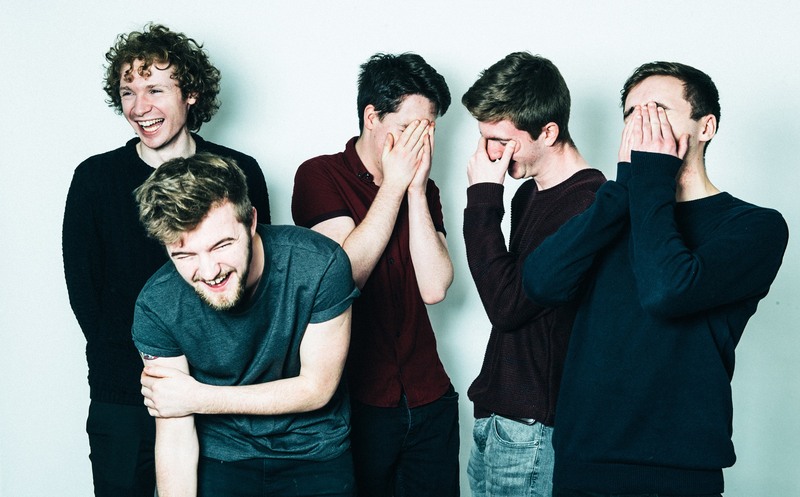 Newcomers Search Party Animal are already making a dent in the Irish music scene after the release of their successful début single, ‘Evergreen’, in March of this year. 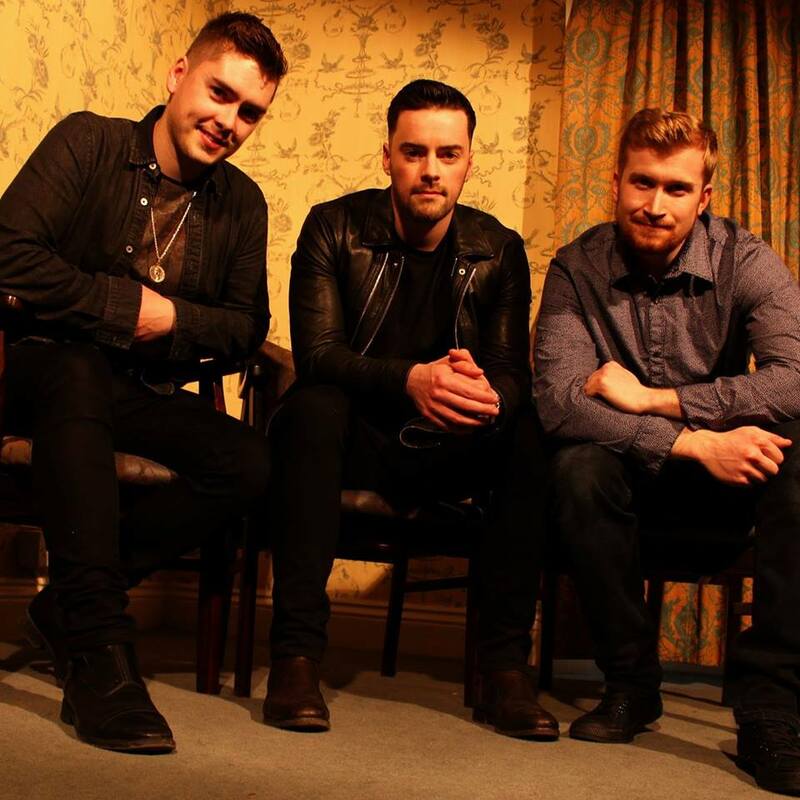 The young lads with an average age of just 19 are fronted by Dundrum native, Adam Redmond, and have played music together since the age of 14. Redmond is the primary songwriter for the five-piece band whose individual talents combined with the entire band’s lively performances saw them sign with label, Faction Records. ‘Evergreen’ pays homage to the genre they established themselves which is the Irish post rock music era .With a horde of upcoming festivals and gigs to look forward to, the sky is the limit for these young lads. The band’s début single ‘Evergreen’ is out now and available for download or to listen to on Soundcloud. 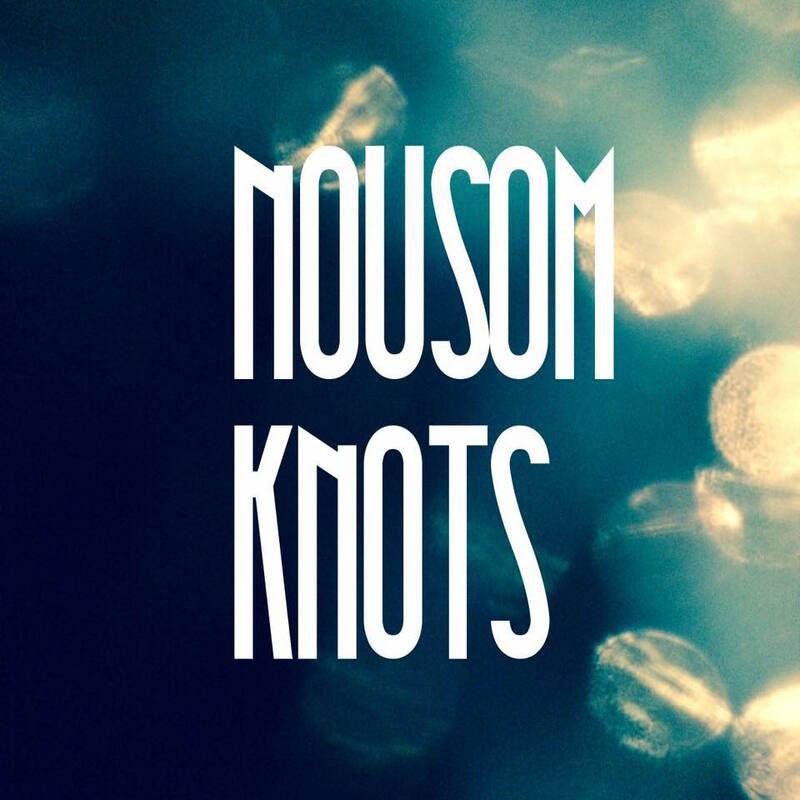 An air of mystery surrounds the Irish musician simply known as Nousom Knots. He started out gigging solo across France and Ireland, but in 2016 he decided to team up with fellow instrumentalists including the ex lead guitarist of Enrique Iglesias, to forge a support band for his music. In this format his first single released in 2016, ‘Landslide (Dublin Town)’, garnered great success including 10,000+ views on Facebook within the first 48hrs of its début. His second single ‘Midnight’ released in May is a worthy follow up and a powerful rock ballad which details love and loss. A major highlight for Nousom included playing live at this year’s ‘I Heart Bowie’ tribute concert at the Opium Rooms venue in Dublin. Nousom Knots received great press feedback overall with many comparing his style to artists such as Neil Young and Jeff Buckley. His latest single ‘Midnight’ is available on apps such as Soundcloud and Spotify. 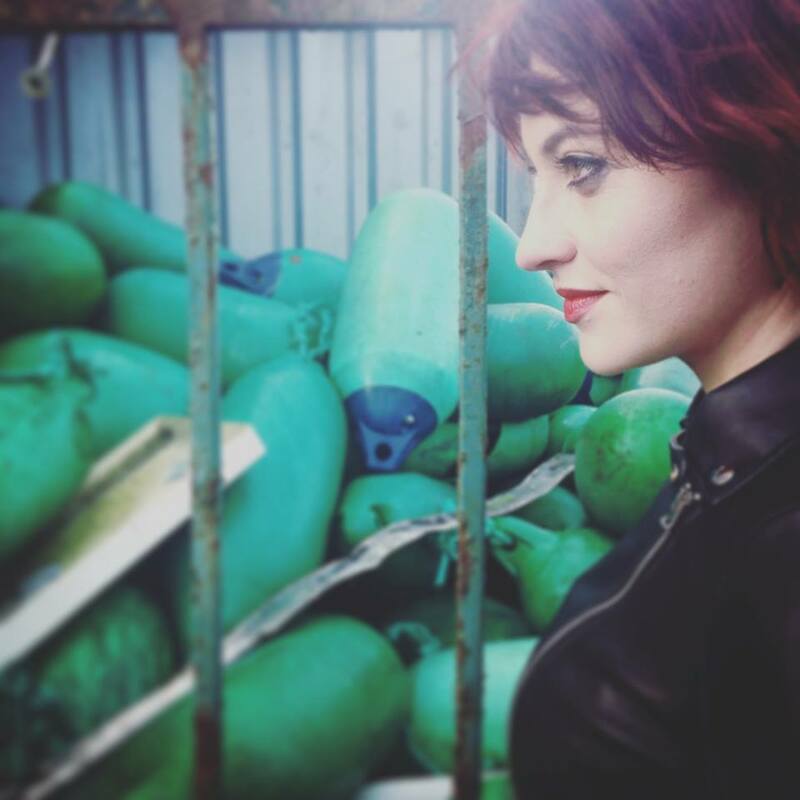 Wicklow native Kim made her official music début in 2012 when she performed on The Voice of Ireland, making it all the way to the semi-finals. The flamed-haired singer released her very first single the following year entitled ‘Warrior’. This track was inspired by her experience of being a victim of cyber-bullying and it reached number 1 on the RnB iTunes Charts that year. 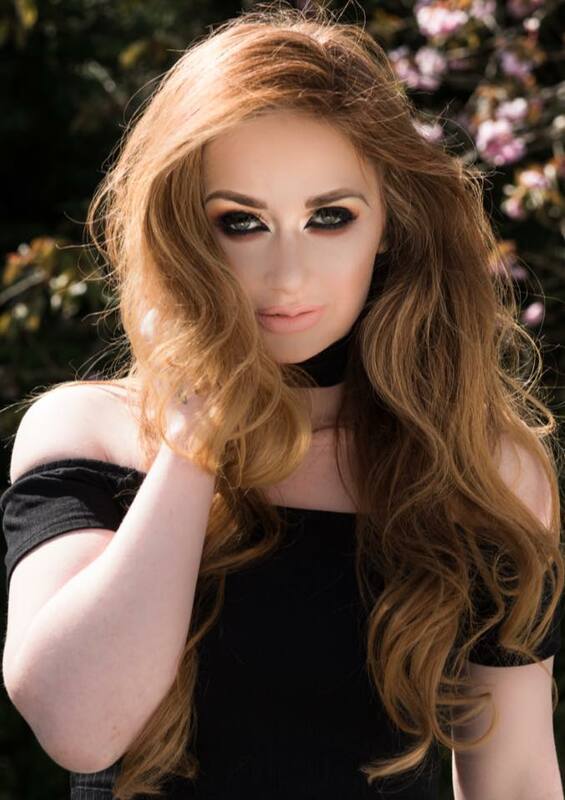 Hayden also sailed to the third highest position in the Irish charts after her collaboration with Paddy Casey on the track ‘Out of Control’ in 2014, whilst her EP ‘Better’ reached the top 10 in the Irish album charts. Kim’s style draws similarities with Lana Del Rey and Imelda May and her brand new album ‘The Other Woman’ is out this year. You can also download her single ‘Out of Control’ with Paddy Casey on iTunes now. Where: Whelan’s, Wexford Street, Dublin. So what are you waiting for? Five seriously talented Irish artists and five unmissable shows. Be prepared to go hard or go home this August as you give some of these gigs a bash and open up to the talent in our own little nation. Make sure you keep an eye on The Sharpe for our next gig guide and more of our local Irish music coverage.